File activation failure. The physical file name “C:\Program Files\Microsoft SQL Server\Path…” may be incorrect. 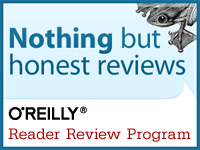 The log cannot be rebuilt when the primary file is read-only. 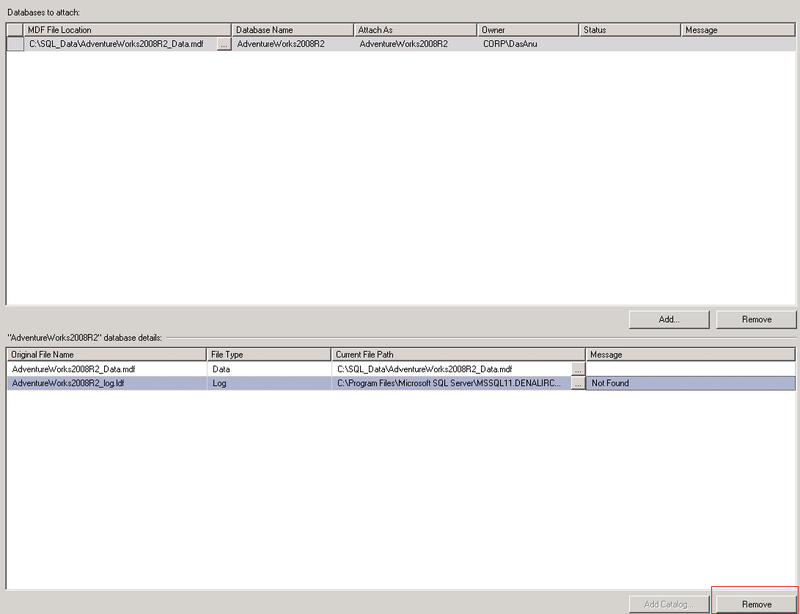 As we have a new version of Adventureworks database for SQL Server 2012 RC 0 I wanted to start my testing on the same.I downloaded the mdf file from the Codeplex site. As this is only the MDF file without LDF I went ahead and tried a attach(Attach Databases option) by removing the LDF file which will ensure that we will get a new LDF created automatically. File activation failure. The physical file name “C:\Program Files\Microsoft SQL Server\MSSQL11.DENALIRCO\MSSQL\DATA\AdventureWorks2008R2_log.ldf” may be incorrect. The log cannot be rebuilt when the primary file is read-only. 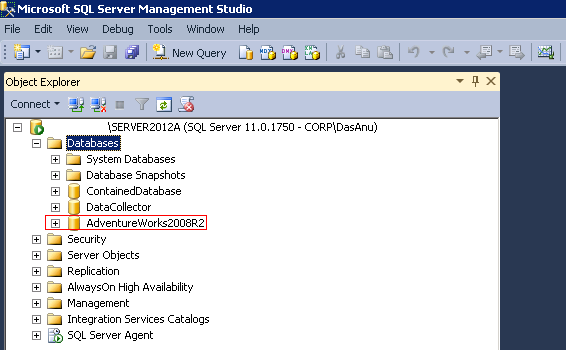 Could not open new database ‘AdventureWorks2008R2’. CREATE DATABASE is aborted. Solution – I had a strong feeling that this might be really related to a permission issue and the error message is little mis-leading rather than the actual issue. I went ahead and checked the rights for the Data folder where the mdf file was placed and after re-evaluating and granting permissions to proper SQL accounts the database was attached using normal attach method. Conclusion – So next time when you hit this error,remember to have a look at the permissions too for the Data file folder. Been trying to work this out for over an hour. Great to know that it helped you.Thanks for the confirmation. There is no solution posted here; please edit to include the steps taken to fix the issue. Have you read the section ‘Solution’ which was mentioned in the post. You will have to check the rights for the Data folder where the mdf file is placed and after re-evaluating and granting permissions to proper SQL accounts the database will be attached using normal attach method. Yes,Security needs to be verified here and proper permission should be granted as mentioned in the ‘Solution’ section of the post.You can either use GUI to do the attach or using T-SQL code as you mentioned by you.Both works after correct permissions are set. Thank you, it solved an issue at my workplace. great tip. Great to know and thanks for taking time to provide your feedback…appreciate that ! Just what I needed. Thanks a lot for this post mate! Thanks for the feedback,happy to hear that it helped you ! Great,glad that you found it helpful ! Glad that you found it useful and thanks for taking time to provide a feedback ! MEGA THANK YOU is Working !!!!!!!!!!!!!!! Glad to know that ! Thanks for your answer… it worked!!! Great to know…Thanks for the feedback ! ugh , saved my sanity. folder permissions. Thanks v. much. Sure, thanks for the feedback ! Thank you for the posting – however – What does “proper permission should be granted ” mean exactly ?? That is the unknown in the answer. Please me more specific.